Morris Site Machinery EvolveThe SMC TL90 Evolve is one of the latest innovations from the company's engineering team in response to hire industry needs. The TL90 Evolve offers all the functionality of the current market leading SMC TL90 but with a new ergonomic design, more compact appearance and three lamp head options. 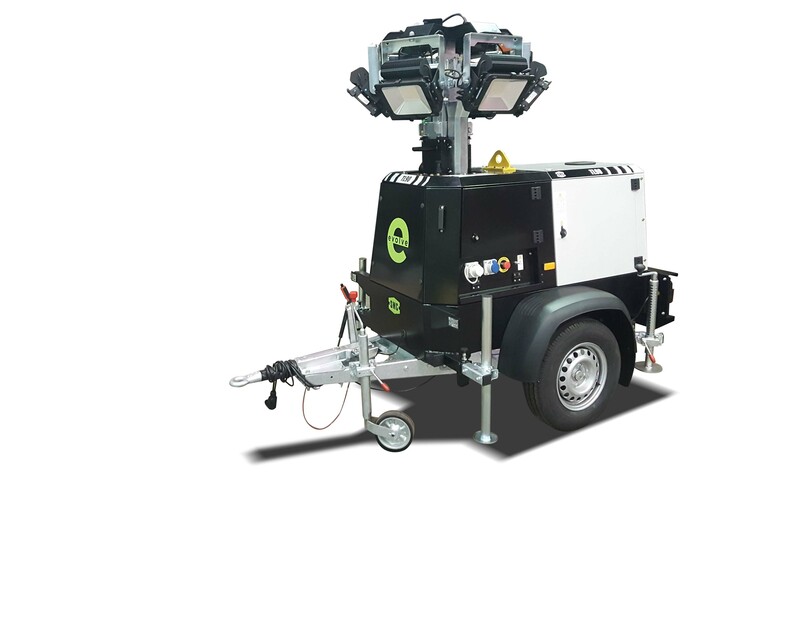 It can be fitted with the standard four LED head, the ground-breaking Halo lamp head or a six LED head making it the brightest mobile lighting tower in the UK. Richard Denholm, UK Sales Director, said: "We are constantly looking at how we can improve our products to ensure we're delivering the brightest and best machines. We're excited to be adding new additions to our range of lighting towers that deliver value for customers."